Picking a new domain name is exciting. The slate is clean. The plans are made. The energy is high. But if you choose the wrong website name, you could be in trouble. Tests show domain names do impact SEO. But how? Is there a wrong way and a right way to choose a domain name for maximum SEO? For SEO newbies, there is the temptation to pick an exact-match domain, or EMD. It sounds like a great strategy on the face of it. 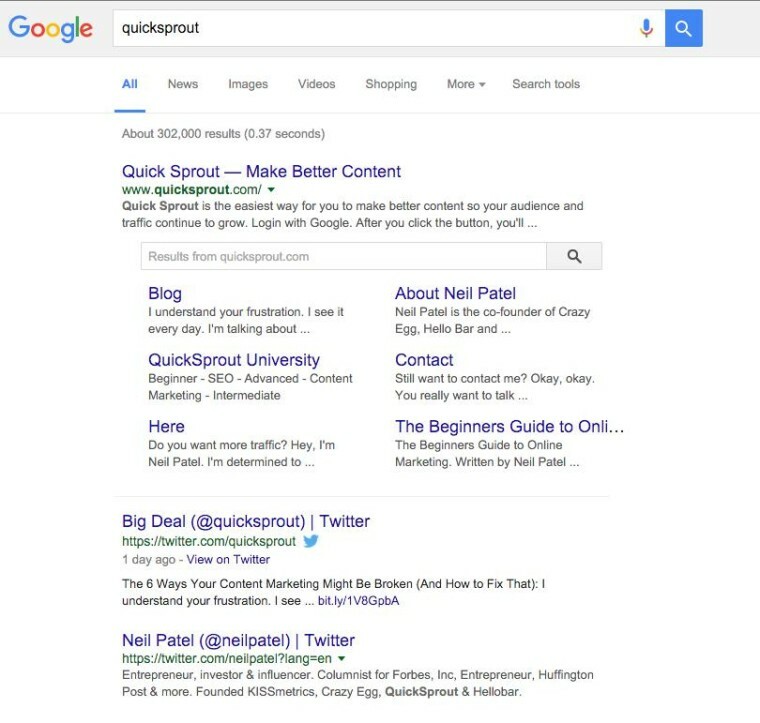 More keywords, more SEO, right? Back in the day—2012 to be exact—Google noticed that a lot of websites were trying to improve their SEO by choosing exact-match domains. Back then, if you wanted to rank for “cheap Nokia phones,” no problem! You would just buy the domain, www.cheapnokiaphones.com, for a few bucks, and presto! You would win first-page ranking. In response, Google dropped a bombshell. It was called the Exact Match Domain Update. The EMD update crushed keyword domain websites in the rankings. Average ranking sunk to record lows. Obviously, choosing an exact-match domain is a pretty bad idea. But that only tells you what you shouldn’t do. What about the things should you do? The safest and easiest solution is to use your brand name as your domain name. Why? Because your brand is how customers remember you. Much of your website traffic will come from navigational search. A navigational search is a type of search query in which the user is trying to find your website. 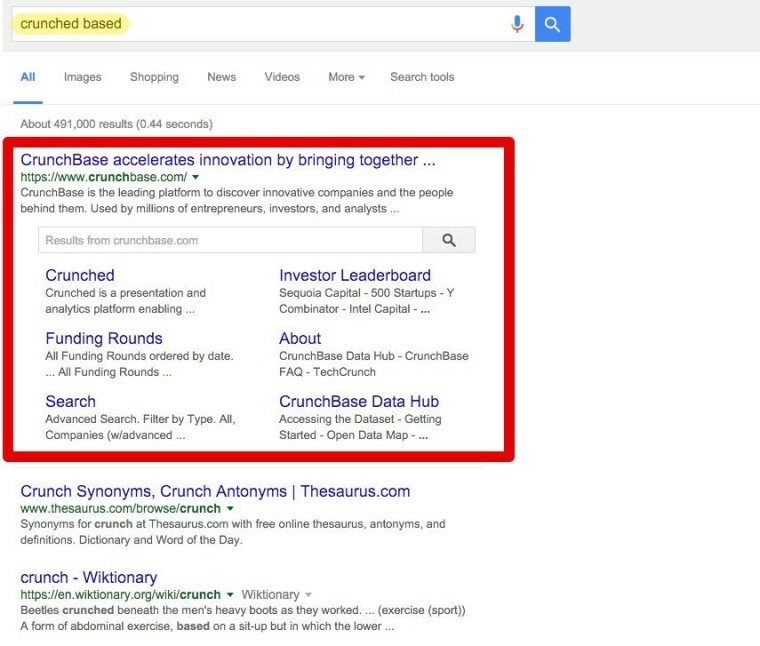 Notice how my query, “crunched based,” still yielded the right website, complete with sitelinks. Of the three main types of queries, informational queries are most popular, followed by navigational queries. 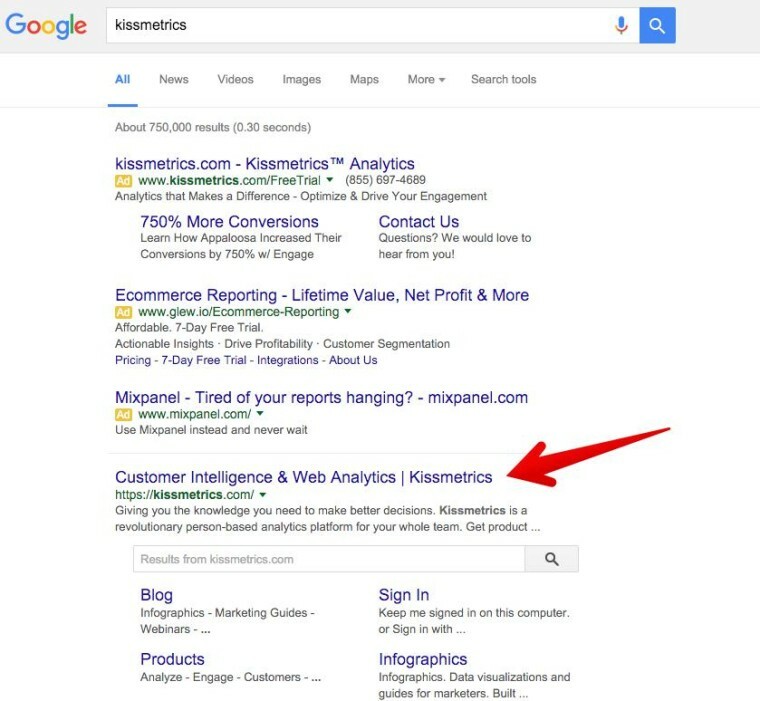 When potential customers conduct searches like those above, they will most likely find your website. But there’s a more important reason why you should use your brand name as your domain name. Brand signals are any mention or occurrence of your business name or website on the web. They are an increasingly important means of improving your SEO. In a sense, brand signals are broader than SEO. They have more to do with PR than they do with SEO. Some SEOs dream of a day when backlinks don’t matter, and keywords are irrelevant. They dream of a day when the brand itself is the defining factor in determining search presence. We aren’t there yet, but brand signals are a step in that direction. 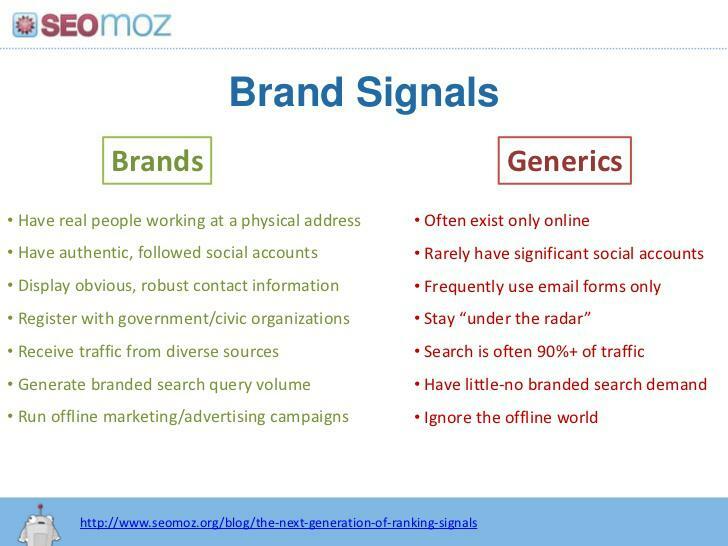 To build brand signals, you don’t just engage in SEO activities or content marketing alone. Instead, you engage in broad business-building activities. You have actual employees who work for the company or brand. You have a physical address and maybe even an office or two. You have real contact information associated with verifiable phone numbers and real people answering the phone. You have registered your business and organized it with the right authorities. 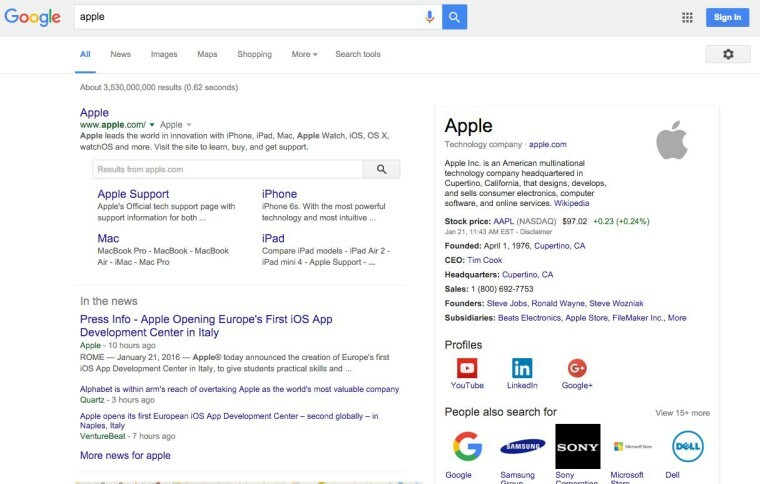 Even the big names at Google are declaring that brand signals are a way to differentiate low-quality websites from high-quality brands. Essential Reporting for Digital Marketers from Raven Tools. Report on Facebook Ads, Google AdWords and much more with our risk-free 14-day trial! How does this relate to SEO and your domain name? It has everything to do with it. Your domain name should be your brand name, because that will become your most influential factor in having a high-ranking website. What About Our Target Keywords? Take Buffer, for example. Their brand name has nothing to do with their relevant keywords like “social media” and “sharing.” But what does Google do with that query? 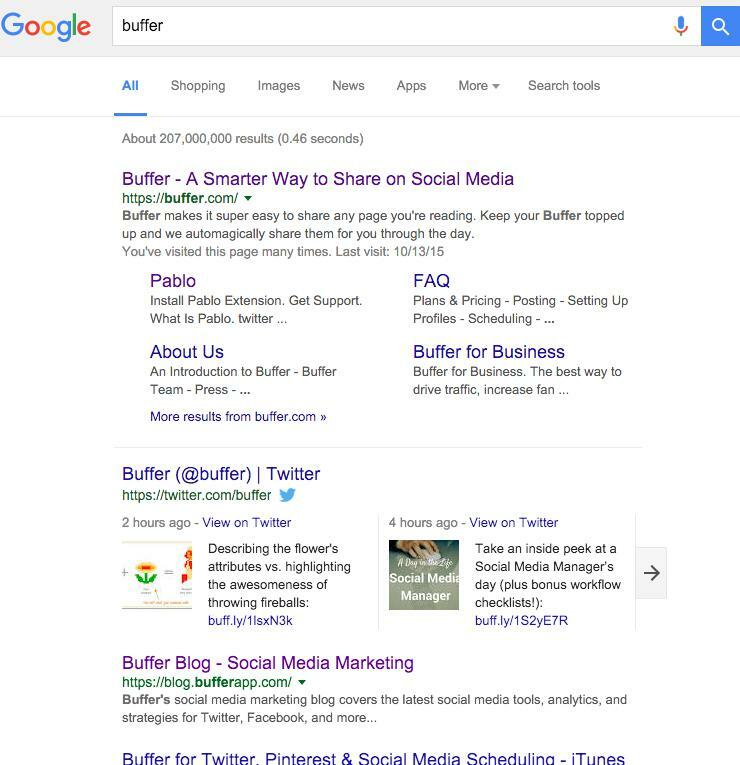 They bring up all of Buffer’s products, accounts, and information. What if your brand name is just an ordinary word, like a standard vocabulary word? Like, Apple? That isn’t a problem. I don’t see any information about fruit on this page. Do you? Maybe you’re not a publicly traded multi-billion dollar juggernaut like Apple. That’s okay, though. 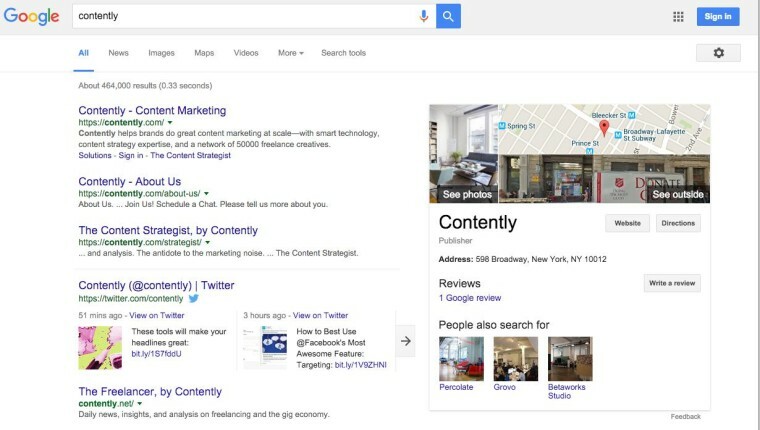 Google can still measure brand signals and provide your brand with the search boost it needs. Your brand name matters more than your domain name. But your domain name should follow your brand name. If you choose some made up word, that’s fine, too. Contently made up a word for their brand name. I made up a word for my brand name by mashing together two words. What if My Brand Name Includes Keywords? Is this a bad thing? No, it’s not. Instead of just changing how domains impact ranking, Google is targeting spammy signals around EMDs and PMDs. As long as you have a decent site with great content and a nice user experience, you shouldn’t see a major negative impact. 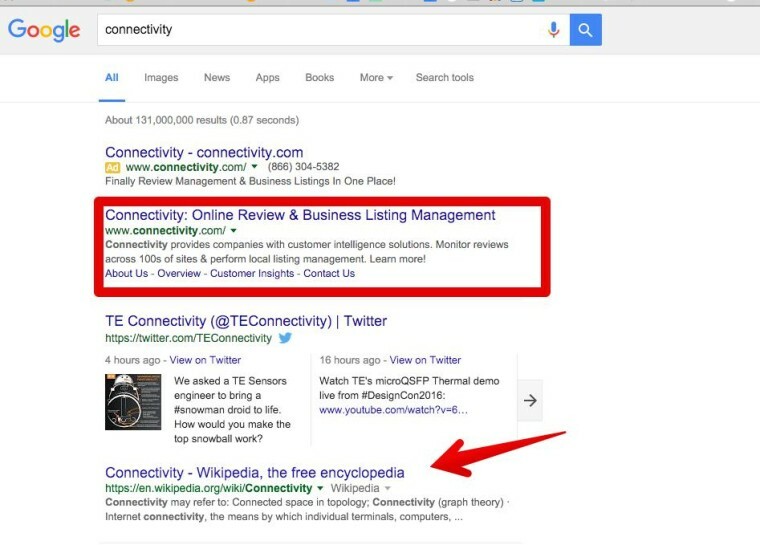 Your extension or TLD (top-level domain) matters. And the most common TLD today is .com. There might be some good reasons to choose another TLD, but be careful. Some TLDs like .biz and .us are associated with spam. The .com TLD is the simplest, safest, and easiest route to go. Other high-quality extensions are country extensions such as .co.uk. Avoid numbers: When a person hears your domain, they might not know whether to spell the number or to use a numeral. For example, Number1Ranking.com could also be NumberOneRanking.com. Avoid intentionally misspelling words: It may seem creative to use a misspelled word as your brand or domain name. Usually, this backfires. People have a hard enough time spelling as it is. Confusing things by misspelling a word on purpose just makes it worse. Combining two or three words to form a longer word is okay: I seem to have a habit of doing this with my businesses — Quicksprout, Kissmetrics, HelloBar — but it seems to be working out okay. Make sure that your combined words won’t be misinterpreted. MensExchange.com could also be MenSexChange.com, so think twice. Hyphens are generally a bad idea: It’s easy to forget when, where, and if to use hyphens in a domain name. Hyphens are fine for multi-word URLs deeper within the site. But they’re not so great for the actual domain name. Shorter is better: Anything that starts getting longer than 15 characters is too long. Ready to rock out with a killer domain name? Get brainstorming, and you’re sure to find something that nails it!